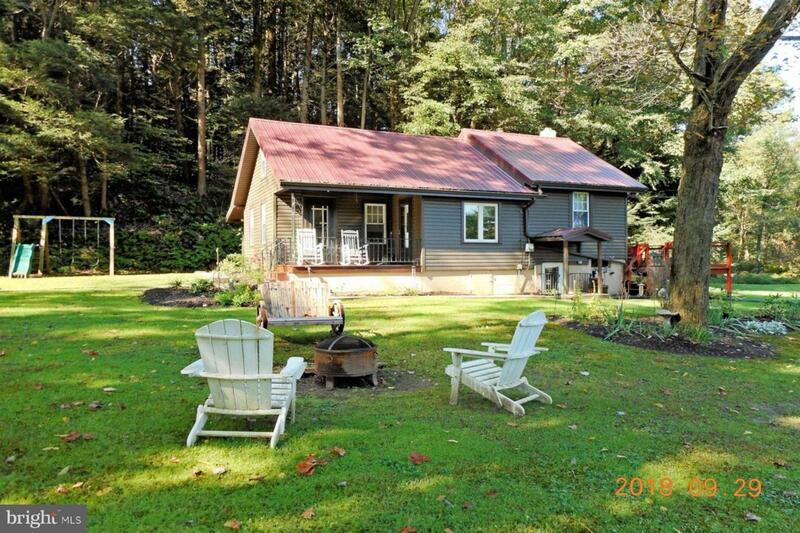 Cozy 2 bedroom rancher on 2.7 acres. 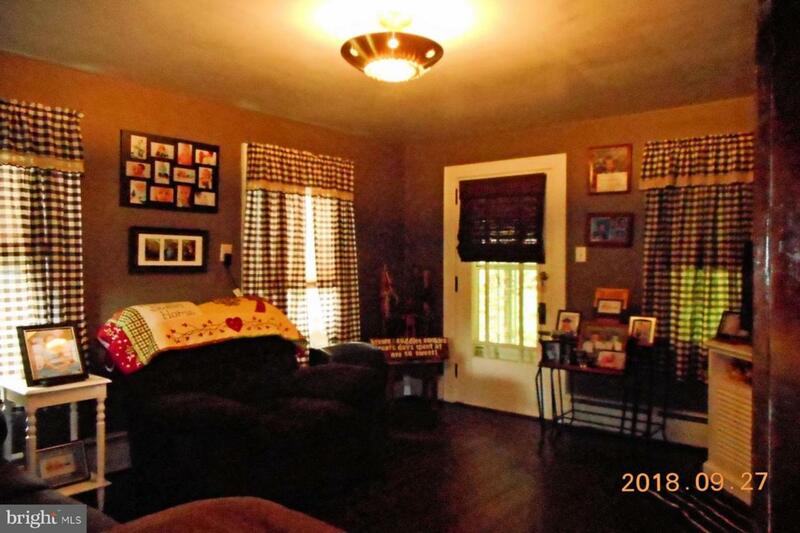 Kitchen has built-in range, refrigerator with master bedroom and bath just steps away. laundry hookup in bath. 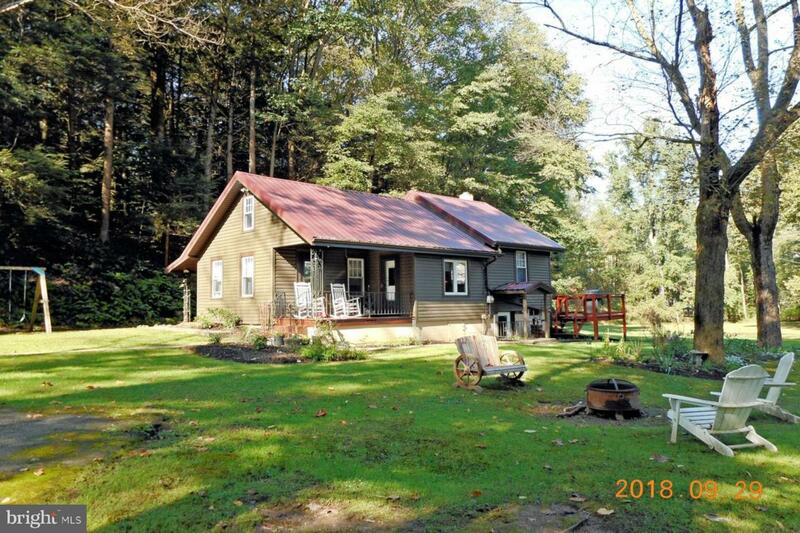 Attic storage and partial basement with crawl space, side deck, shed and creek/stream on property. 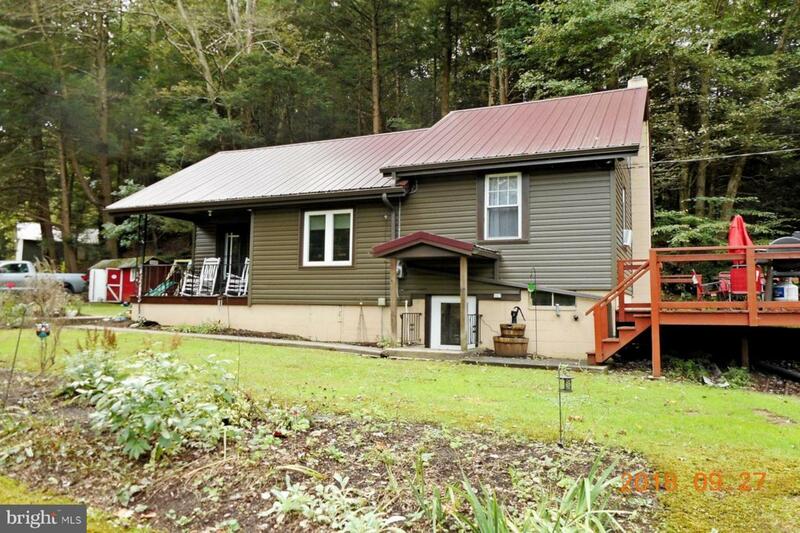 A new bridge was added and shared between 2 properties, (Deeded easement). Pine Grove schools.